R.E.A.L Points. Spar gift voucher worth NGN 10000. 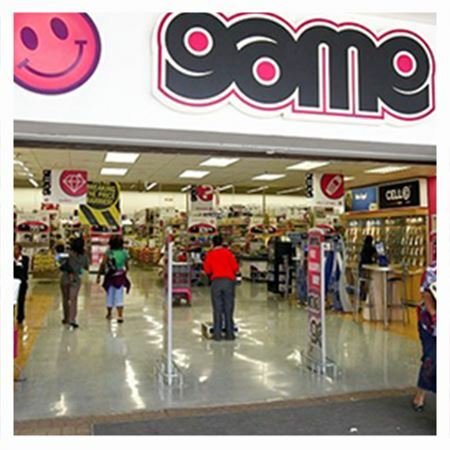 Home > Gift Vouchers > E-Gift Vouchers > Hypermarket > Spar gift voucher worth NGN 10000. Spar gift voucher worth NGN 10000. 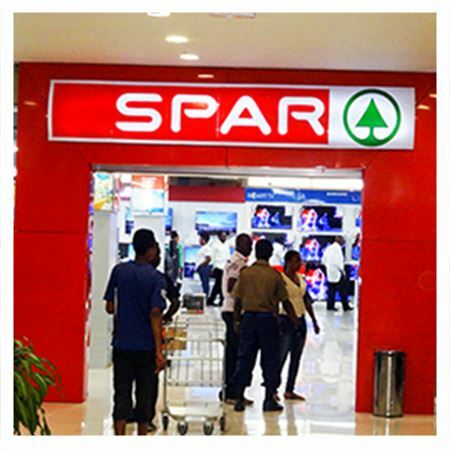 The word SPAR means "to save [money]" in some Germanic (among them German) and Scandinavian languages. Redeemable at any Spar store in Nigeria.